The remains of hurricane Oscar had a huge impact on Oban Lorne’s busy weekend of rugby with the club being forced to call off all senior, youth and mini fixtures this weekend due to waterlogged pitches at Glencruitten and North Connel. An 8am pitch inspection on Saturday morning deemed both surfaces unplayable, meaning the battle of third versus fourth place in Tennent’s West Division 2 would have to be postponed. 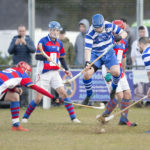 This was a blow for Oban Lorne and head coach Andrew Johnston, who had a full squad of 22 players available who were looking to build on last weekend’s thumping 71-7 home win over Clydebank. Bonus point wins for both of Oban Lorne’s rivals, Lenzie winning 22-3 at Helensburgh and Uddingston 55-19 winners at home to struggling Millbrae, meant that the men in green now sit adrift of the two central belt clubs by nine and 13 points. This season Oban Lorne have impressed with a young and dynamic squad who have been working hard at training to produce some fast, expansive and entertaining rugby. New players entering the team such as second row Eric Roberts and Number 8 Owen MacDonald have boosted the side since last year’s relegation while a number of U18 players have stepped up to the senior rugby environment. Lorne Sinclair, James Divers, David Cameron and Andrew Ritchie have all impressed in the side so far this season with a conveyor belt of other talented youngsters following in their footsteps. This Saturday Oban Lorne face their longest away journey of the season as they travel to Stranraer to take on mid-table Wigtownshire. This will be a tough fixture for the Green Machine with Wigtownshire being very tough opponents, particularly playing at home. With a sqaud of 18 players already confirmed for the trip the Oban team will be confident of returning north with another good win. Kick off on Saturday is at 12.30pm due to the Scotland v Fiji international match that starts at 2.30pm. Oban Lorne’s next home game takes place on Saturday December 1 with an Argyll derby against Helensburgh RFC. Kick off 2pm. A frustrated Oban Lorne Ladies squad were forced to concede Sunday’s trip away to Inverurie to take on National Division 1 rivals with a lack of available players for the fixture. Despite Sunday’s disappointment, the ladies have been performing exceptionally well this season and now find themselves competing in National League A after the Division 1 league split. Upcoming fixtures at home to Garioch and Ayr will conclude the ladies’ season after a good 28-17 win at Kirkcaldy. This Sunday the ladies are in action with a home fixture against Garioch. Kick off 2pm at Glencruitten. Along with the 1st XV, Saturday’s U16 and U18 league fixtures with Stewartry RFC from Castle Douglas were also called off due to unplayable pitches. Both Oban squads boasted some great playing numbers boosted with boys from Lochaber and Isle of Mull RFC. Saturday’s fixtures will be rearranged for later in the season. This weekend the U18s travel to take on Bishopton/ Cambuslang while the U16s are not back in action until Sunday November 18 away to Ardrossan. 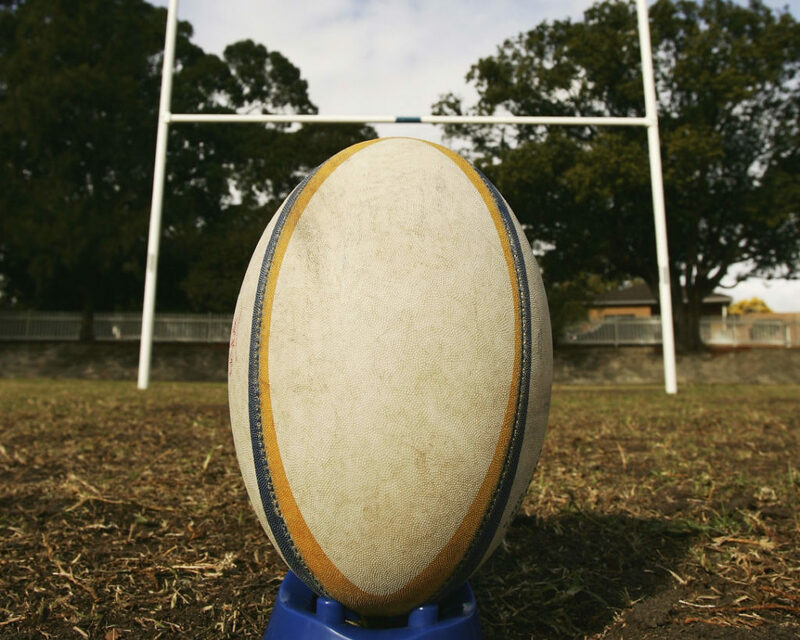 With advice from Argyll and Bute Council groundstaff, Sunday’s mini rugby Dalriada Festival and U14 fixtures were also off due to the pitch conditions. Both events will be rescheduled for a later date.